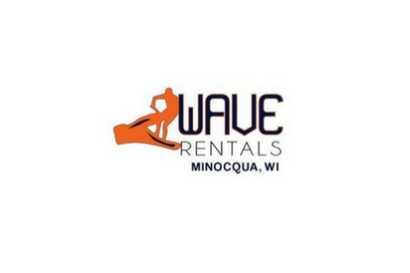 Seasoned anglers and novices alike enjoy testing their skills in the Minocqua area’s lakes, rivers and streams. 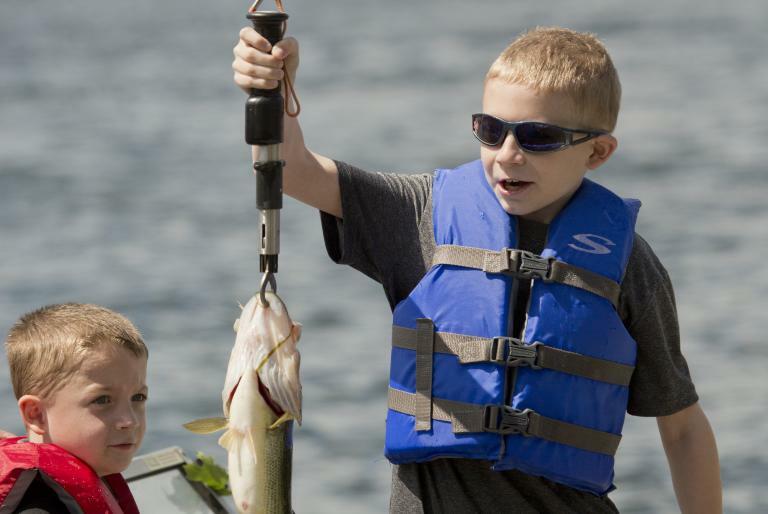 Most support a variety of fish, such as Northern Pike, Muskellunge, Large and Smallmouth Bass, Trout and Walleye, and most have public access. 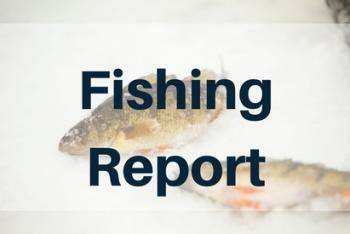 Before any trip out onto the water, check out the latest Fishing Report. Heading out on your own? Find the fishing regulations for your favorite lakes. 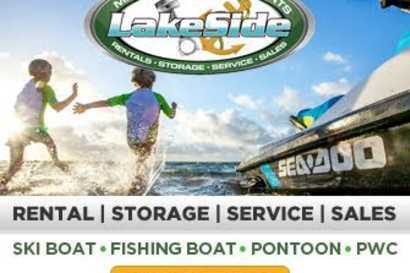 To better your chances of snagging some fish, sign on with one of the local guide services, which typically set up half-day or full-day outings. Some of the more popular fishing lakes favored by visitors and locals include, Big Arbor Vitae, Clear Carrol, Madeline, Squirrel and Squaw. 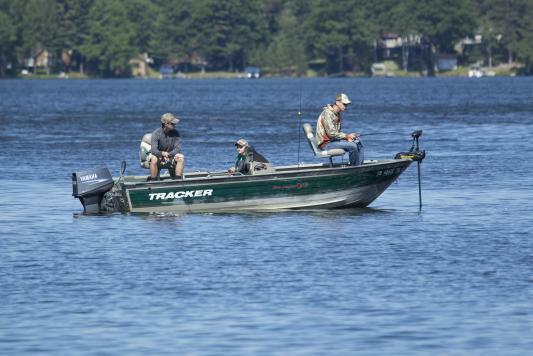 Bassmaster recently named the Minocqua chain one of the 25 best bass lakes in America’s central region and one of the top 100 in the nation. There are numerous wilderness sites for a quiet escape. Some good bets are the Willow Flowage Scenic Waters Area and the many lakes dimpling the Northern Highlands-American Legion State Forest. Mid Lake, which has shallow water that warms quickly, is the place to be in spring, when Musky and Northern swim here to spawn. If you enjoy fishing, don&apos;t let the snow and ice slow you down. 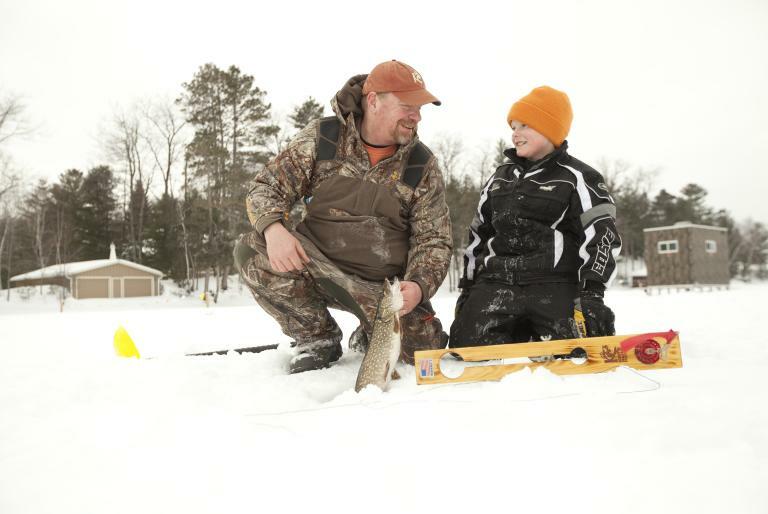 Ice fishing in the Minocqua area is a great way to enjoy the outdoors during the winter months. The bass factory works overtime in the Minocqua area, with both the largemouth and the smallmouth fisheries kicking out many stellar-sized fish in plentiful numbers. The more abundant largemouth bass comes with a pedigree that boasts airborne leaps during the fight. Headshakes are commonplace and sore wrists are often the result of encounters with these brutes. 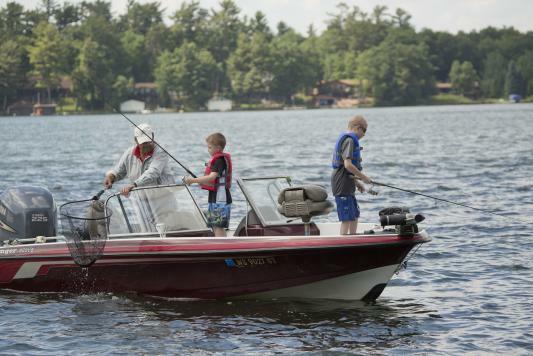 Anglers will without a doubt pay their respects with the largemouth bass anywhere in the Minocqua chain of lakes, and pretty much any of the nearby lakes. They’re everywhere. A ‘trophy’ fish means different things to different anglers, but nearly all will agree that every musky caught is worthy of some special recognition. You’ve seen the big fish in your friend’s home; you’ve seen the giant muskies hanging high on the wall at the resorts, and you’ve heard the stories of the ferocious battles out on the lake with the red-eyed monsters of the deep. You want one. You want your own stories. You need one. 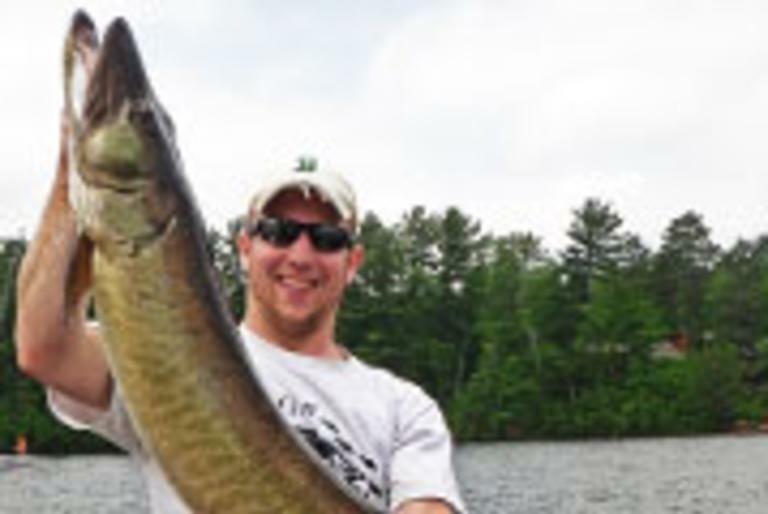 One of the most sought after fish in the Minocqua area is the walleye. Obviously, the walleye gets its name from the marble-sized eyes that sit atop its head. These eyes are designed to take in as much light as possible, giving it an advantage over the prey it seeks when the waters are dark and dirty. Typically anglers will find the best fishing for walleyes in the morning and in the evenings, when these predators are feeding on bait fish. The fish are caught. They are all cleaned and ready for cooking. Now, how are you going to prepare them? 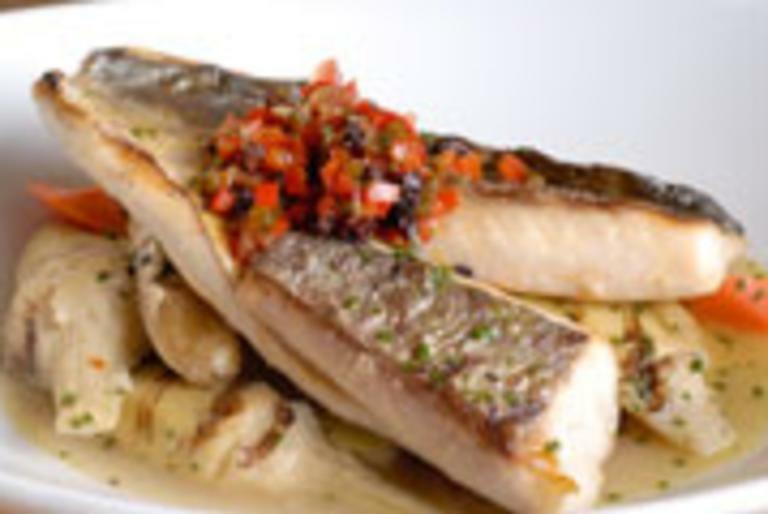 What will you use to compliment the flavors of the fish? Here are some tasty ideas for Trout, Crappie, Perch, Northern Pike, and Whitefish that will make your mouth water.